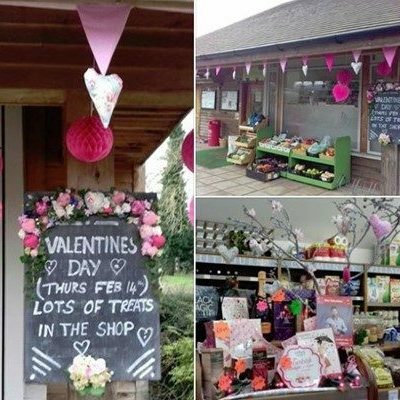 You can buy bubbly, cards, chocs, ingredients for a lovely meal or a ready-made meal, without needing to go anywhere else. Remember – we are open until 5:30 the day before! We have lots of lovely Christmas things to eat and drink available from the shop so why not call in and have a look. If you want to avoid blood and entrails on your plate at your feast, the shop has most of the ingredients for you to enjoy a delicious, healthy vegetarian meal – and if there’s anything you particularly need – please ask a volunteer and we’ll try to get it for you. 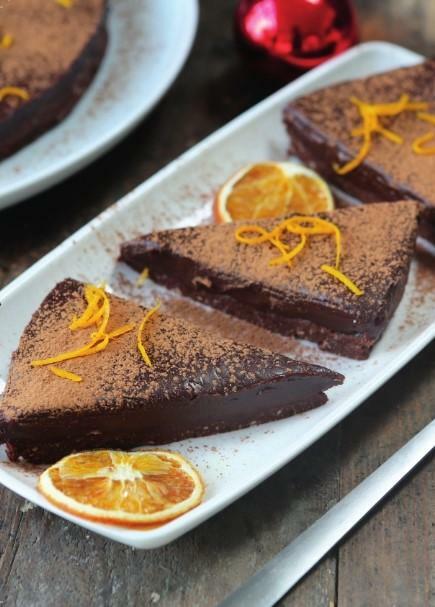 If you need some vegetarian or vegan inspiration there’s a huge amount online and some of us have eaten lots of different recipes from the Jamie Oliver site and BBC Good Food. If you eat turkey, it’s time to order it, so call in and talk to the volunteer on duty about the different options and sizes. A £10.00 deposit is needed to reserve one and we are taking orders until Dec 11th. Roll up, roll up. 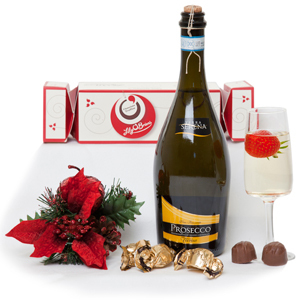 The draw will run from Saturday Dec 1st to the 19th and the prize is a bottle of Prosecco, two lots of chocolates and brandy snaps. Any customer who spends at least £10.00 in a single transaction can have one free raffle ticket to enter the draw to win the prize. The winner will be drawn after closing on Dec 19th and contacted by phone. 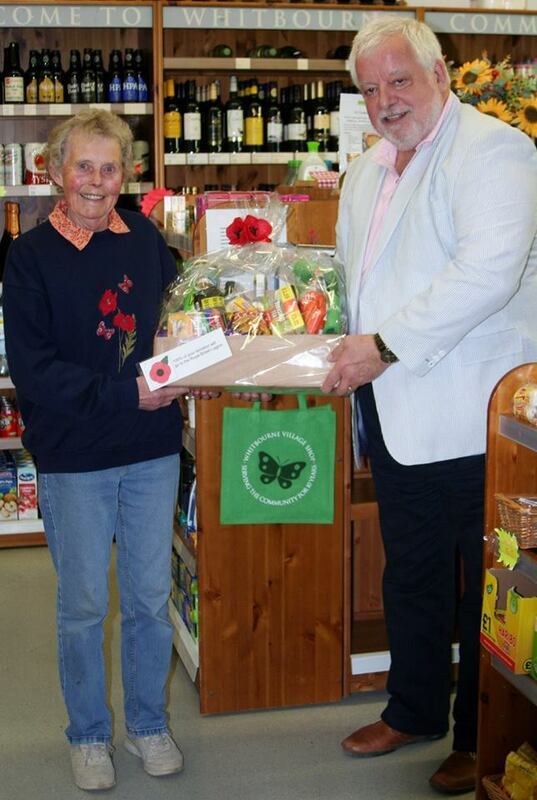 The winner of the charity hamper draw is the lovely Wendy Cummins who was presented with her prize by shop chairman Alec Heywood. Shop volunteers sold 58 tickets so thank you very, very much to everyone who bought one. 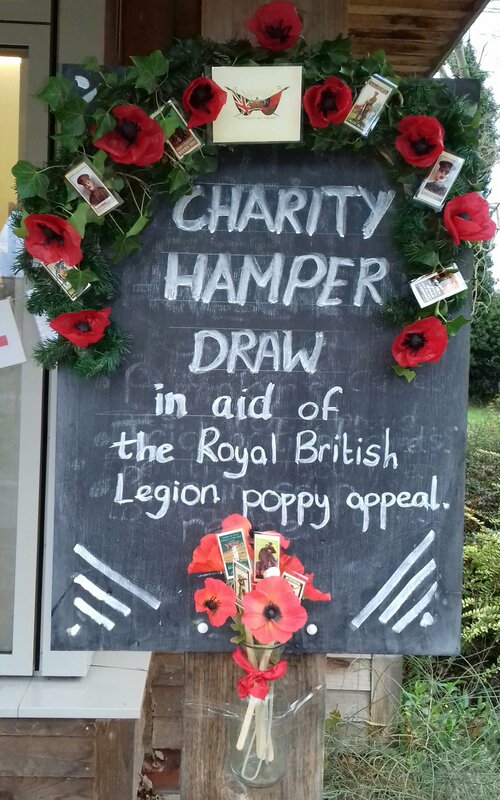 The contents of the hamper were donated by the village shop and every penny of ticket donations went into the poppy collection tub to aid the work of the Royal British Legion. 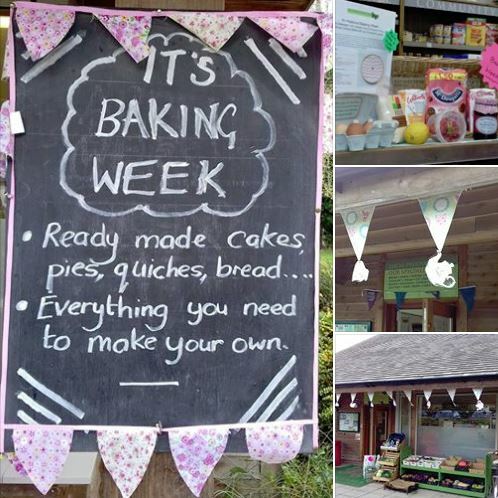 This week we are celebrating the wonder of baking. We have lovely cakes, Chelsea buns and tarts and prize-winning bread. We also have biscuits and pies and quiches and ‘grab and go’ sausage rolls and pasties and filled rolls. Basically if it can be baked we very probably sell it. We also have all the ingredients you might need to make your own bread, cakes, biscuits and pastry. 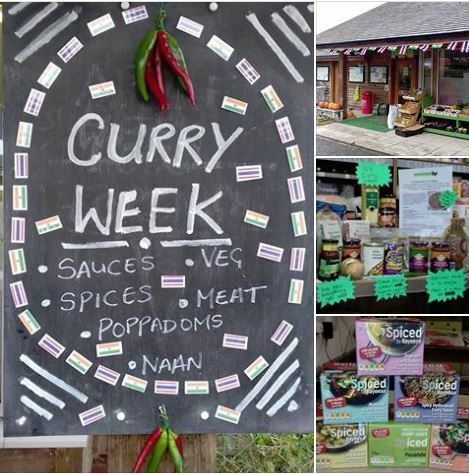 It’s ‘Curry Week’ at Whitbourne Village Shop. We have everything you could need to make your own curry from scratch and lots of ready made sauces ( Thai and Indian) if you prefer. 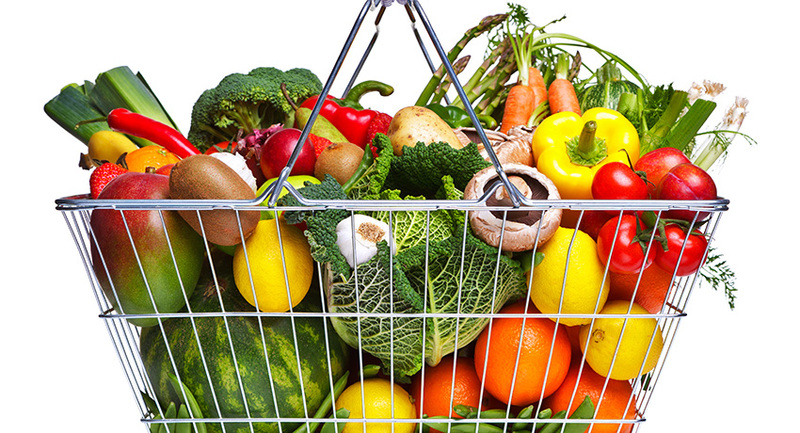 All you need to do is add vegetables or meat – which we also sell. We have naan, poppadoms, rice, pitta breads, chutneys, yoghurt – and lots of beers and lagers. The choice is yours. 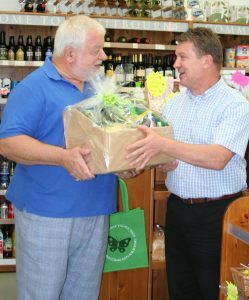 Congratulations to Phil Jones who has won the Whitbourne Community Shop hamper. Here he is being presented with it by shop chairman Alec Heywood. We hope to have another draw very soon. 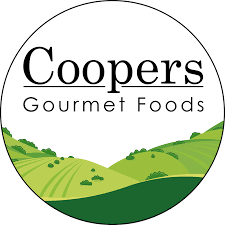 We have a NEW range of sausage rolls and quiches produced by the award-winning company COOPERS GOURMET FOODS and they are in our chiller for sale NOW !! They arrive pre-packed in very attractive wraps and are all priced at £1.55p. Did you know that we have a selection of frozen fish – which is ideal for the warmer months – and more can be ordered if there is demand? We have hake, wild cod, salmon, haddock in stock, as well as the more usual staples of breaded and battered cod, fish fingers, etc. 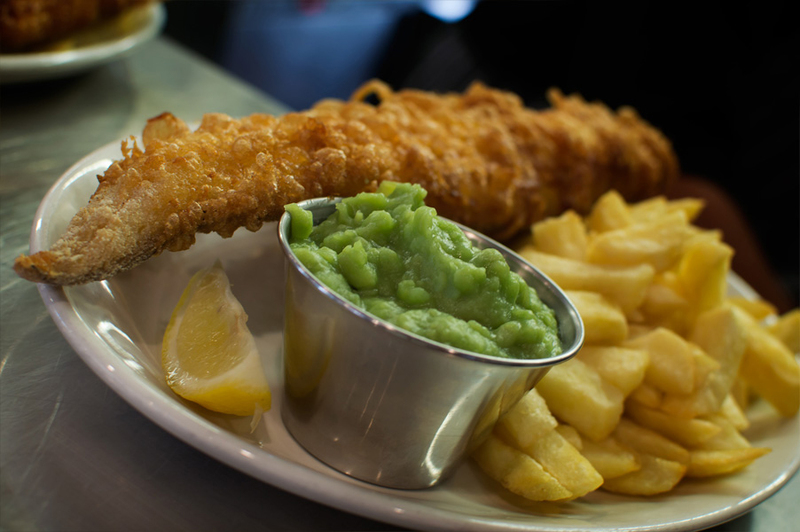 You’ll also find fish, chips and mushy peas ready-meals! Does anyone have a favourite recipe for any of the above fish? If so, send them to our email address and we’ll post them on the website. Ask any of our volunteers and they’ll tell you – volunteering is good for you. It helps to keep you fit and active, keeps you in touch with what’s happening in the village, and introduces you to new people. 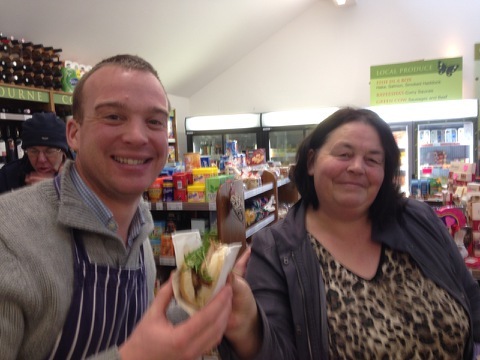 You also get a glow of pleasure from helping customers and from supporting a fine, local cause – the village shop. And the experience and skills you gain can count towards your CV, a pretty important consideration if you are in the market for jobs. All in all, doing volunteer work that you find meaningful and interesting can be a relaxing, energising escape from your day-to-day routine of work, school, or family commitments. Welcome to our latest band of happy and helpful volunteers: Tanja Davies, Elaine Mallard and Claudia Buxton, and welcome back to Jan McMorran. We’ve started stocking bird food, due to popular demand. This includes huge containers of fatballs at £4.99 each; we also have bags of seed, bird feeders, etc. 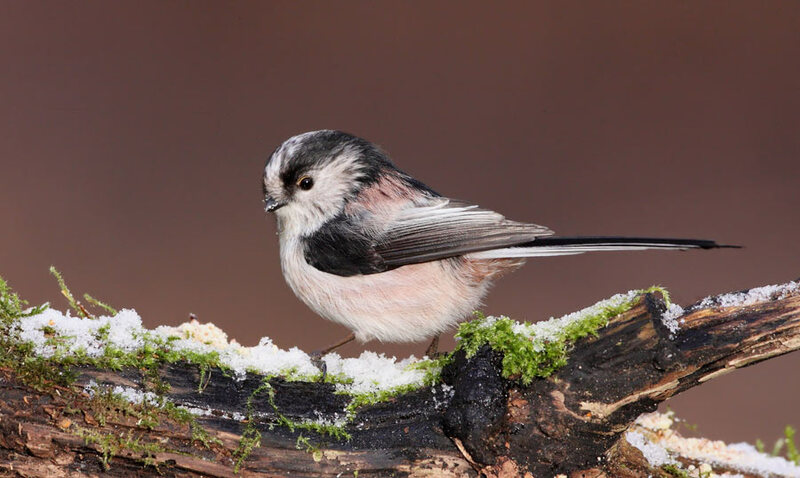 Come along and keep those little feathered friends going through the nesting season – and beyond. 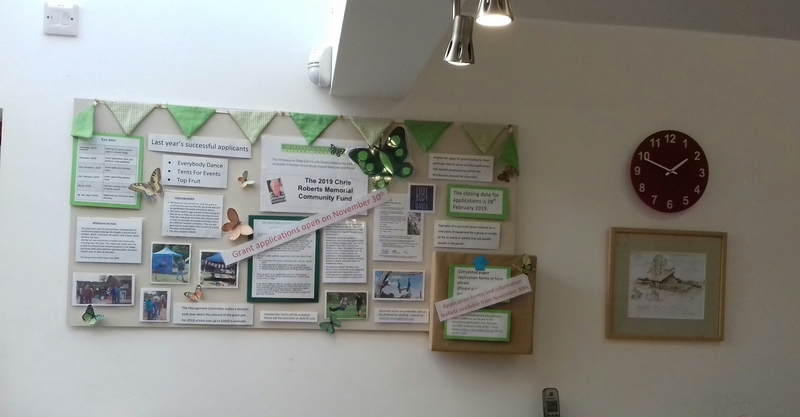 Whitbourne Village Shop has a new annual scheme to distribute surpluses generated by the shop to local good causes. The Shop’s Management Committee will agree on the amount for distribution each year. It expects the ‘grant pot’ to be approximately £3000 to £4000 per year; the amount will depend, however, on the level of surplus made in the previous year and whether money is needed for the maintenance and improvement of the shop itself. Anyone can apply for grant funding for their particular idea or cause but only applications that benefit people/groups within the Whitbourne parish boundary will be successful. Examples of a successful grant could be for a new piece of equipment for a group or society, or for an event or activity that will benefit people in the parish. A Decision-making Panel has been elected to oversee the process of assessing applications, awarding grants, administering distribution and monitoring the success of each grant. The Panel consists of three people nominated by the community and three people nominated by the Shop Management Committee. 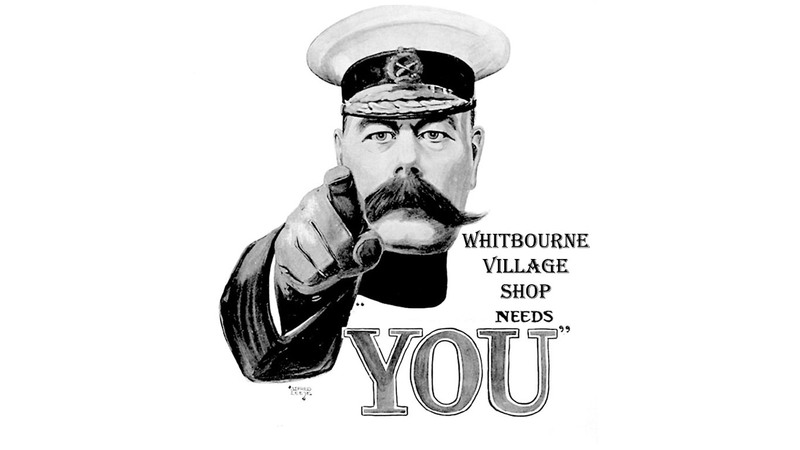 To discover more and download an application and information pack, Whitbourne community shop application form pack final. 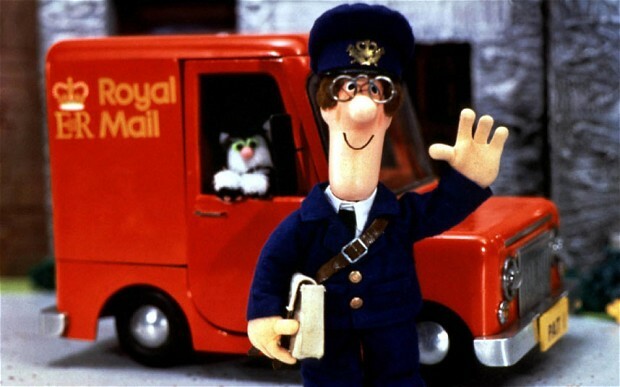 We have a Mobile Post Office in the pub car park next to the shop for ONE AND A HALF HOURS from 2.15 – 3.45, EVERY Monday. A big thank you from the organisers of the Bromyard Food Bank to all those who have already donated through the Village Shop. 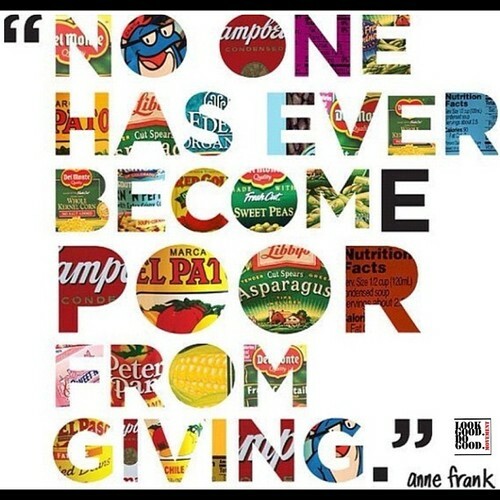 Our local food bank needs donations to help families facing hardship in this area. The Bromyard Food Bank has already supported people in Whitbourne and surrounding areas and they anticipate that the need will increase. The Food Bank gets referrals from Social services in Hereford and also Citizens Advice Bureau who know of local people who have lost their jobs or are on zero hour contracts which don’t pay enough to live on. They also get referrals from the Doctor’s surgery, the local schools, the Clergy and Age Concern. They find that people are reluctant to phone up themselves and ask for help. Volunteers then make up an appropriate box which will last a week. Usually within a few weeks the recipients manage to sort things out and no longer have a need. We know that many people are avoiding gluten in their diet and we are now offering a range of gluten free products in our local shop. We also know that many of our standard products are suitable for people avoiding gluten and we are identifying these on the shelf with a GF label. Please let us know if there are other products you would like to see on the shelves. We always do our best to get things in stock if we think they are likely to sell. 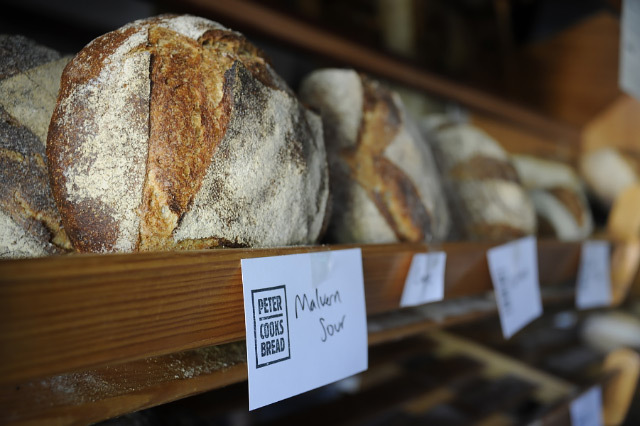 Peter Cooks Bread is a local company passionate about making bread that tastes great, is good for you and helps the local community. Every loaf that comes out of their oven is made slowly by hand, using just four natural ingredients – ﬂour, water, yeast (mostly wild) and salt. We’ve created a special space in the Shop for Italian, Indian, Chinese and Thai food – complete with recipes and complementary wines and beers. We have a new range of Moroccan spices and condiments, plus recipes. Italian and Indian are the nation’s favourite foreign cuisines and both are featured in new displays in the village shop. There are recipe cards showing how to make the classics and new ingredients on the shelves. Keen to get started? Try our recipes online today! 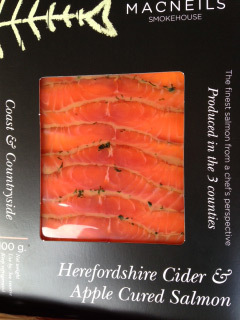 Locally cured Scottish salmon – treat yourself. There are two new recipes in the shop, for chicken risotto and lasagne, using entirely ingredients on our shelves. The risotto recipe also offers a vegetarian alternative, using roasted red peppers and artichokes. You can also pick up a recipe for making fresh pasta. 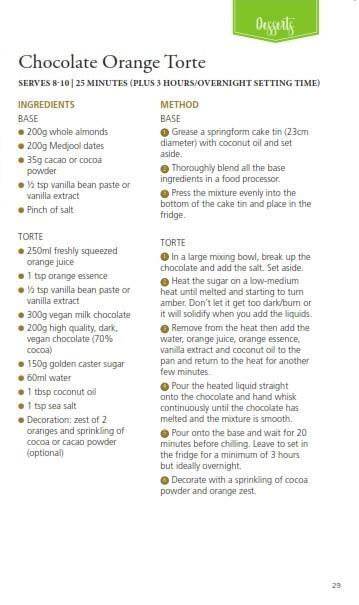 The recipes are from Foodlover’s Bologna, an e-book about the city and its food by Martin Yarnit. You can buy it via his blog, www.tasteforbologna.blogspot.com or from Apple i-books by tapping in his name and the book’s title. If you’re staying here for a few days, why not order provisions in advance? Email us telling us what kind of things you want and we’ll send back a provisional priced order for you to OK or amend. After only one season, the wild flower meadow already began to look good. 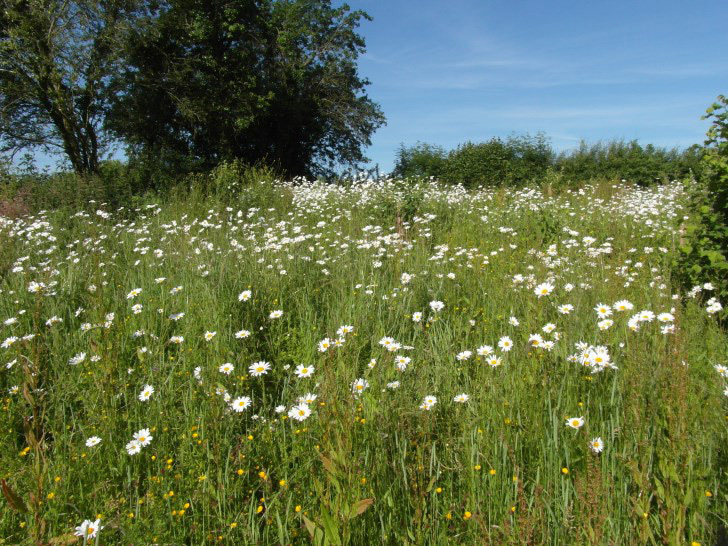 The ox-eye daisies were flourishing in the Spring and looked a picture even from the far end of the shop site. Closer up, we were able to spot some poppies, an early-flowering mallow, and of course some comfrey and buttercups. The resident partridges again produced a family, with eleven chicks hatching. Once the daisies began seeding, we gave the orchard a summer cut, and watched what appeared later in the year. By then, the apple trees needed some more space to ripen their fruit.